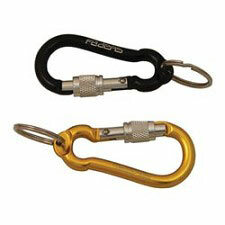 A set of three carabiners that are handy tools for a variety of activities. 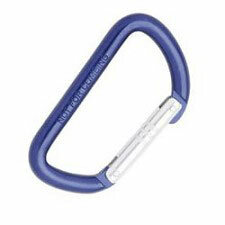 The bodies are made out of aluminum and the wiregate is made out of stainless steel to keep it as light as possible for backpackers. 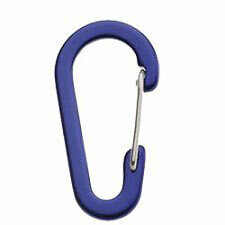 They can be used for keeping keys together, attaching guylines, to hang lanterns, setup tarps, secure small items, attach items to your belt loop, clip gear together, and more. 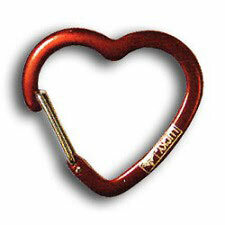 Once you use them on a trip, you won&apos;t understand how you ever lived without them. 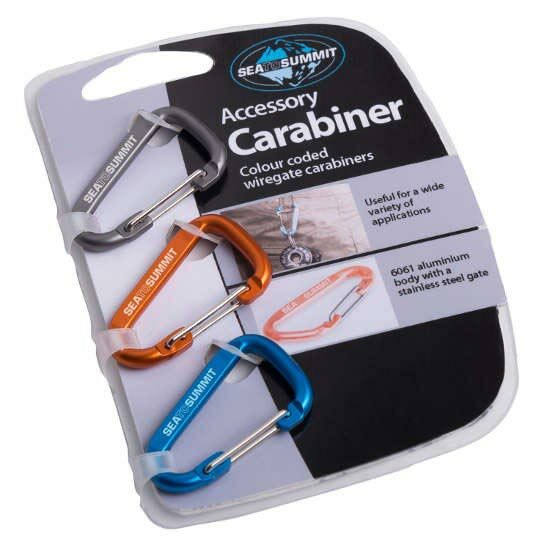 Customer Opinions "Accessory Carabiner x3"